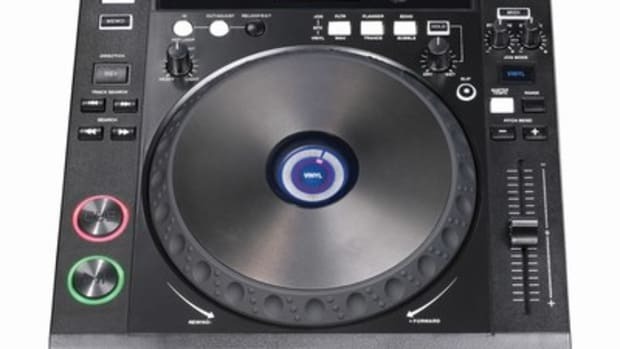 This one is for all the beginner DJ&apos;s out there that don&apos;t even know if they want to be a DJ. 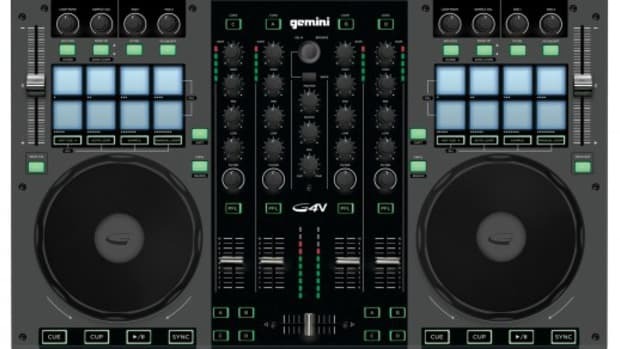 At this years&apos; NAMM, Gemini DJ division has introduced the all new Gemini FirstMix. 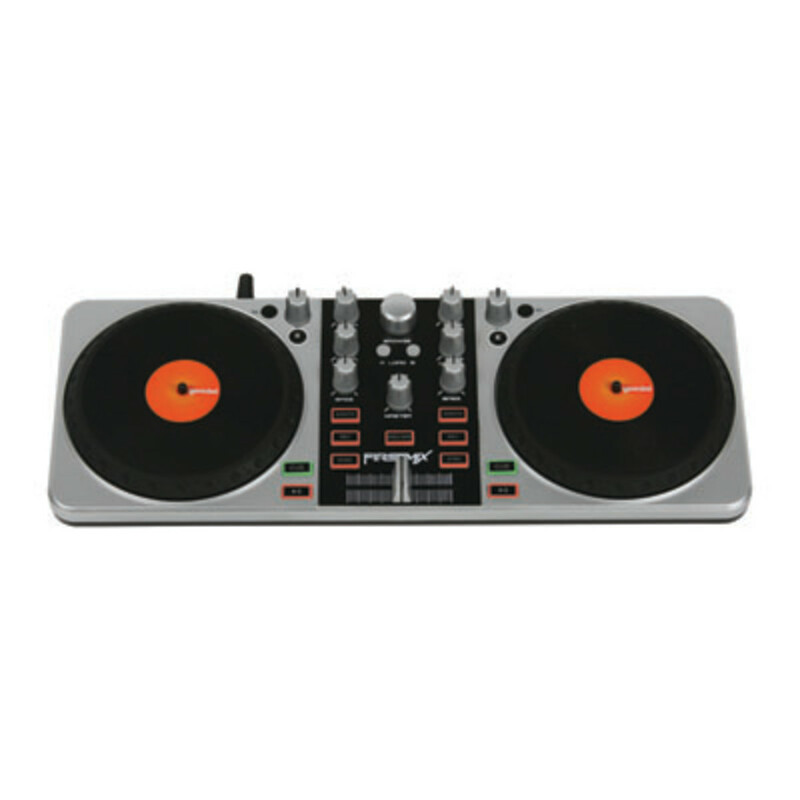 The FirstMix Media Controller is an all-in-one 2-deck and a mixer USB unit that comes bundled with Mixvibes Cross LE. 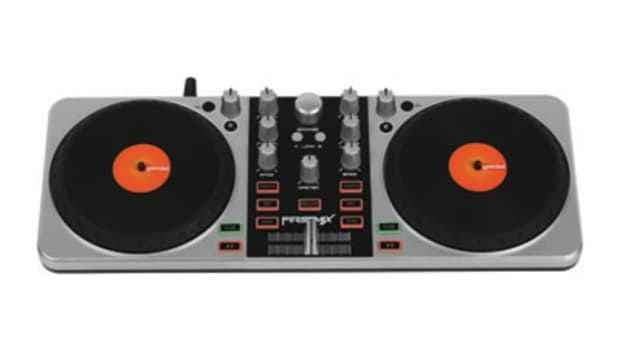 And at a retail price of only $80, it isn&apos;t a crazy investment for aspiring individuals who don&apos;t know how deep they want to go into the DJ rabbit hole. Don&apos;t expect to find any advanced features here. 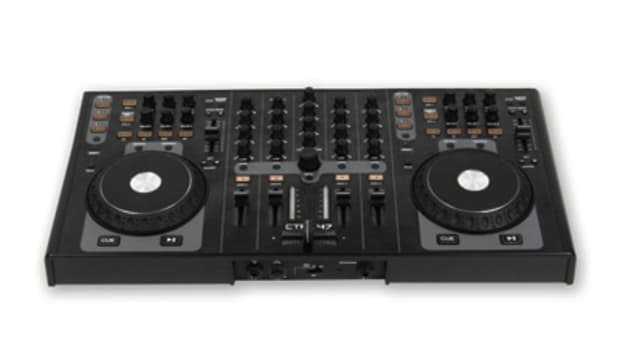 Only bare-bones mixing DJ&apos;s need apply. But again, at $80...who can complain? Details and Press Release Below. 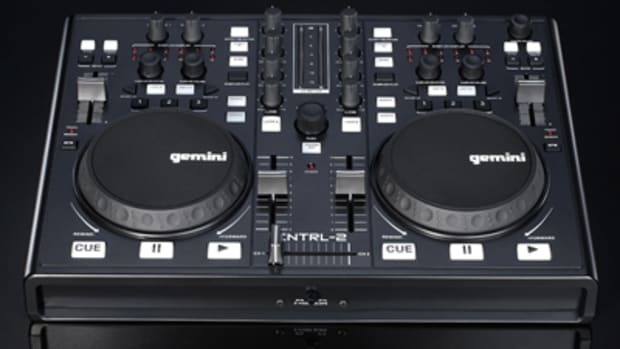 Gemini is once again making waves in the DJ industry after releasing some cool new gear at this year's NAMM 2011 show. 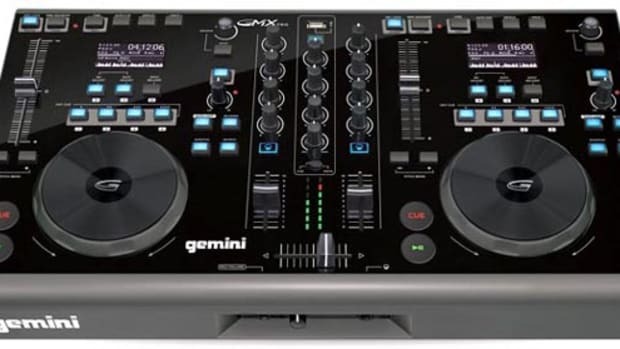 One of those gadgets is the Gemini Firstmix USB DJ controller. 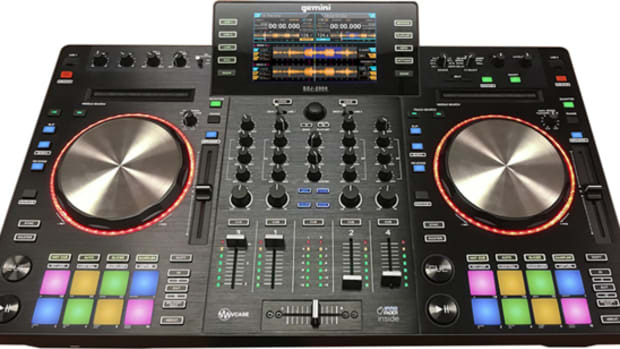 This $80 all in one controller is the perfect unit for aspiring DJ's to figure out if this is a serious hobby or if this is just something that isn't for them. 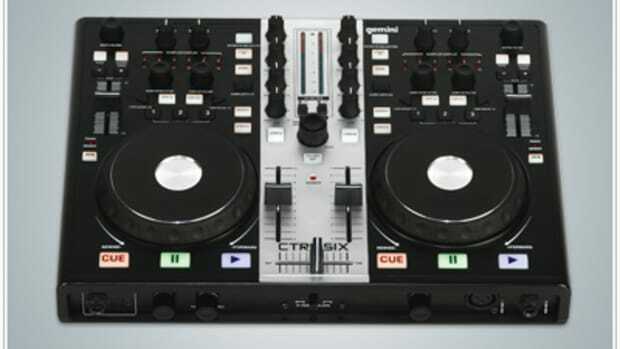 It is a painless way for someone to get started in the world of digital DJ-ing without breaking the bank..